We have a great variety of locally crafted beer available in our tap house and restaurant. Our retail store is open late for our core brands and growlers. 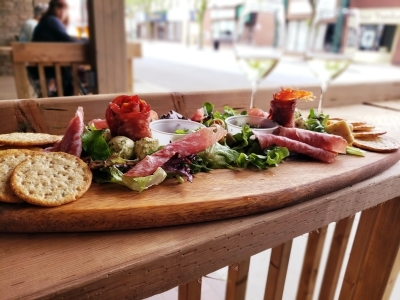 Our menu is filled with fantastic fare, from gourmet burgers, pizza that goes back generations, and iconic regional items that are famous in the area. 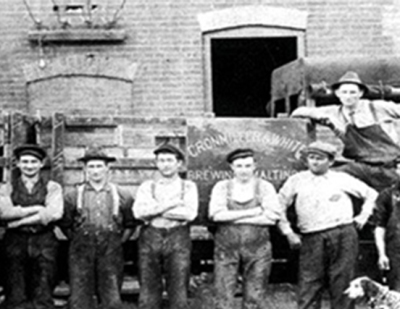 Our brands reflect a proud history of brewing in Port Colborne with iconic images and names that pay tribute to the past.